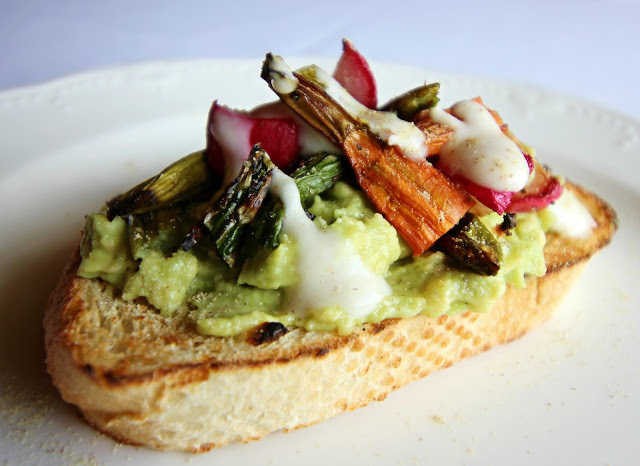 After nearly 15 years of experience in various fast-paced California kitchens, self-taught chef Robert Osborne has found his home on Central Coast to serve as Madonna Inn's Executive Chef. Apart from the years of experience and knowledge that Rob brings to the MI team, his enthusiasm, creativity, and ever-present smile have given new energy and inspiration to our kitchen and menus. 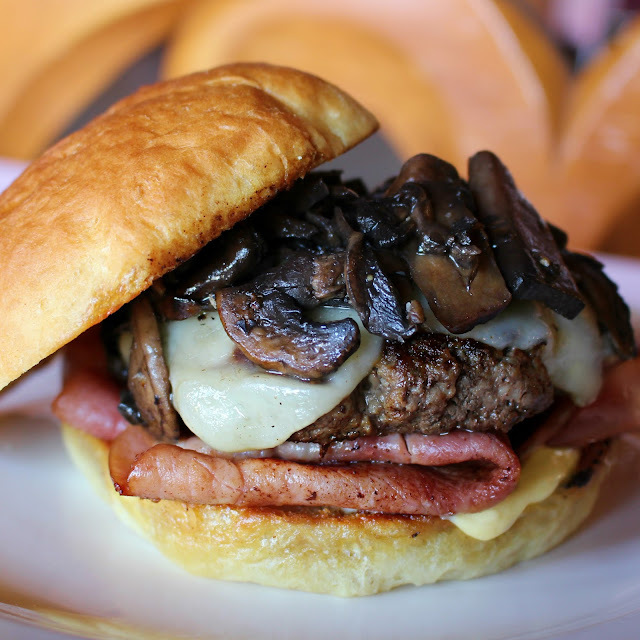 Burger of The Week - The "Casanova"
Rob's culinary journey began as a summer job, bussing tables at a premier French restaurant in Saratoga, California. Shortly thereafter, he was thrown behind the line and told not to “mess up," despite the fact that he had no prior training! Although this may have at first been daunting, it was indeed the beginning of Rob's affinity for the creative process. Learning, teaching, creating and honing his craft, he quickly fell in love with what it meant to be a chef. Rob gained more experience working for well-established Silicon Valley restaurants and clubs - such as Wolfgang Puck’s Spago restaurant in Palo Alto, where he worked as a sous chef. He also spent time in Monterey as the chef for Cannery Row Brewing Company. A highlight of his early career came when he was chosen to serve as the equipment manager for the 4th and 5th annual Pebble Beach Food and Wine Festival; and the inaugural Los Angeles Food and Wine Festival. During these events, Rob was responsible for the equipment needs of over 100 of the biggest celebrity chefs! "Hamming" it up in the kitchen. (Pun intended). Rob has become an integral part of the Madonna Inn team... but also happens to be a part of the extended Madonna family. 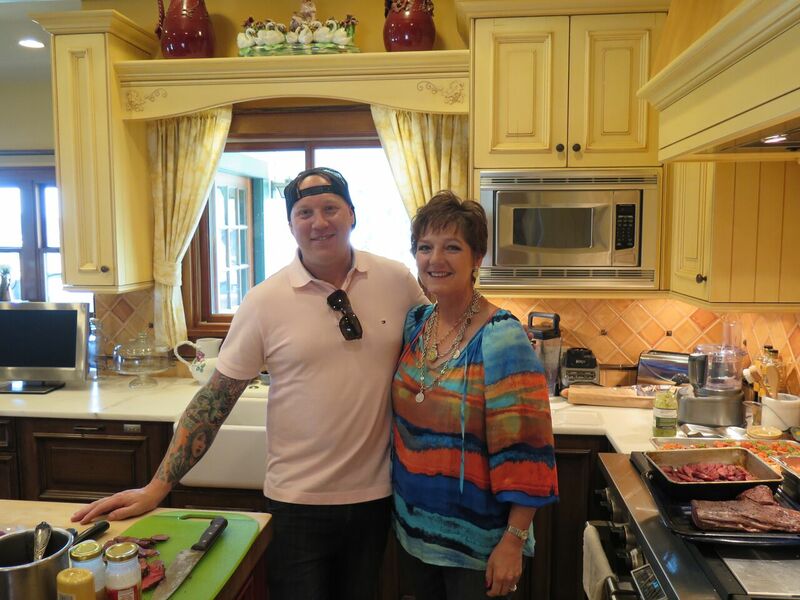 As the great-nephew of Mr. and Mrs. Madonna, Rob has many fond childhood memories of holidays and celebrations that included trips to San Luis Obispo and Madonna Inn. Rob and his cousin Connie at a family birthday celebration. 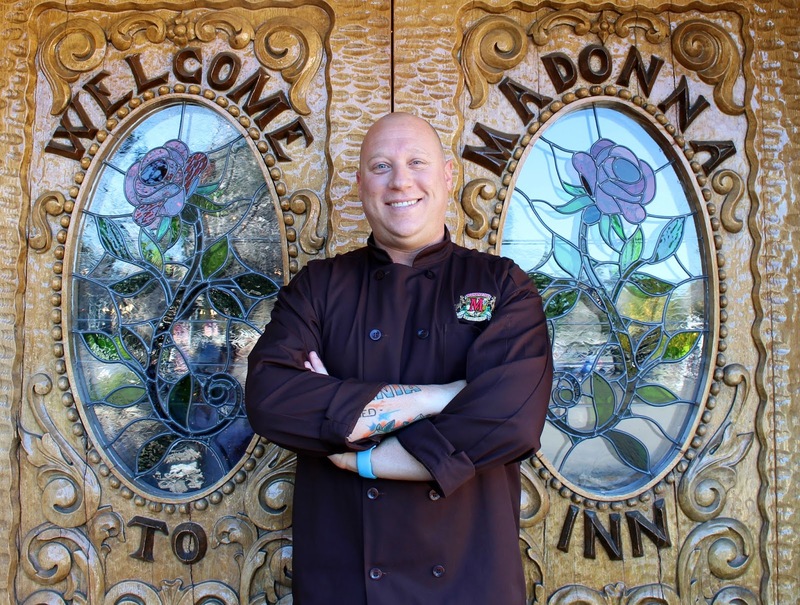 Rob's decision to take this position has not only been exciting and positive for the Madonna Inn as a whole, but has also been special because it gives even more meaning to our motto, "a family tradition since 1958." Yum! The food looks very delicious. I wish I could eat it. 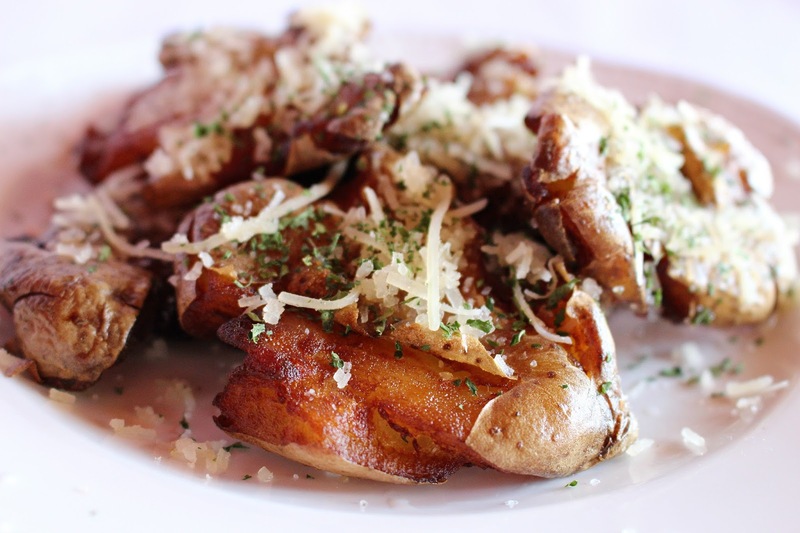 However, we are going to attend a food event next week at one of local event venues in Atlanta. Will attend this event with my family. Feeling very excited!